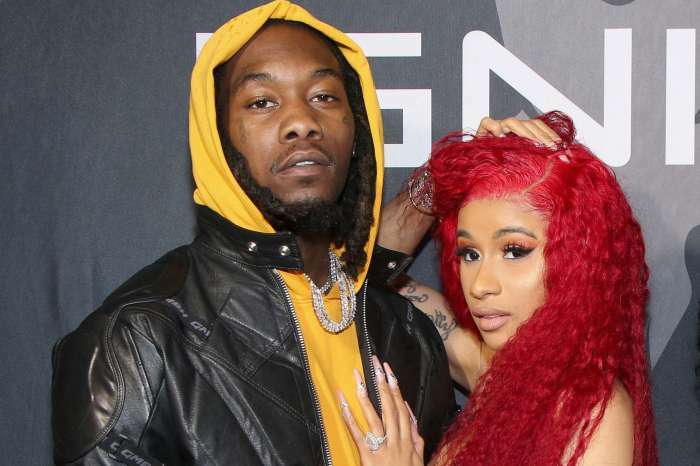 Cardi B may have hit pause on her wedding plans with fiancé Offset because of the cheating scandal that rocked their world in late 2017. 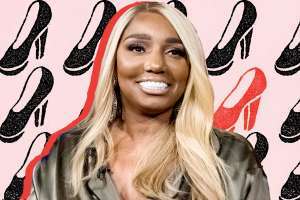 In the fall of last year, the Migos rapper proposed with a massive diamond ring and very quickly a woman by the name of Celina Powell came forward. Miss Powell went as far as saying she was pregnant with the rapper’s baby. 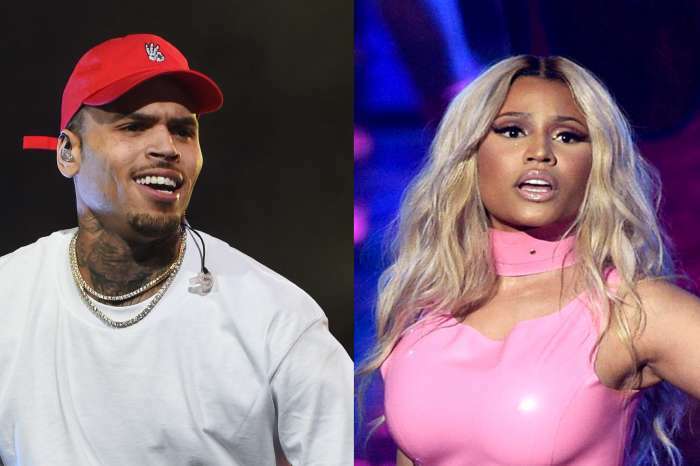 While the “Bodak Yellow” diva has been telling the world that she is in love and she is sticking with her man, Offset himself has revealed that they are not in a rush to walk down the aisle. Cardi B and Anna Wintour at the Alexander Wang Fashion Show for NYFW. 2 Queens ? 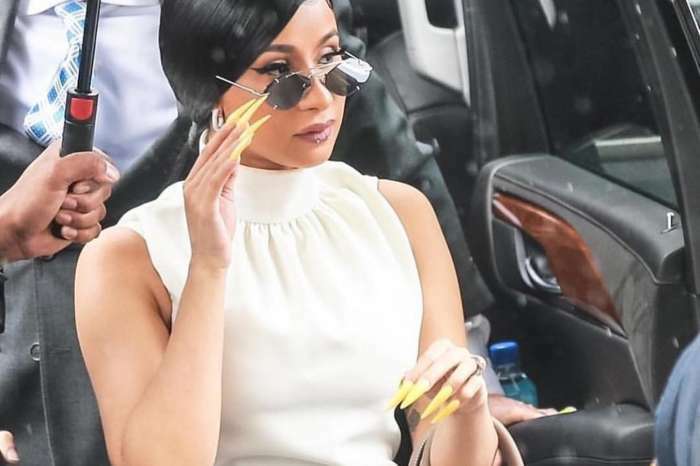 Cardi B is said to be pregnant with her child.